Ceylon or Sri Lanka is a land just bursting with history—several millennia of it, in fact. Sri Lanka is not just a feature in the classic Indian epic of the Ramayana but also the site of several Paleolithic settlements. Iron Age dig sites and full-color frescoes from the 5th century are spread throughout this astounding place, cradled in stone fortresses and rock caves framed by the verdant greenery of the tropics. Green highland retreat sites, lush tea plantations, white waterfalls and blue beaches all come together to describe a rainbow of wonders in which one may find 3-millennia-old ancient cities and even the footprint of Buddha, up on Adam’s Peak. This is a wonderful country to visit, with perhaps only one downside to it: there are so many things to see that it seems impossible to take them all in. Indeed, even most locals cannot claim to have seen all their country has to offer. And with historic ruins of temples and centuries-old Buddha statues set in the middle of thick tropical lush, it can truly be difficult to find everything in the space of a single visit. That should not discourage the tourist from trying to take in as much as he can, though. From the gorgeous beaches of the North (which are now recovering speedily from the old civil war) to the lovely highlands and ancient ruins of the centre and even all the way down to the world-famous beaches of the west and the national parks of the south, Sri Lanka can offer a great deal to the busy tourist eager to experience its delights. Whether you are after a beachside retreat or a misty highland one, you can get it in Sri Lanka, whose richness reflects its mythical origins in the classic tome of the Ramayana: as the land created by the divine sculptor for none other than the Lord of Wealth. It was believed that in the 14th century Marco Polo reached the tear-shaped island of Sri Lanka off the southern coast of mainland India. He described it as “undoubtedly the finest island in the world.” Those are big words from a man who has seen much of the known world during his time. 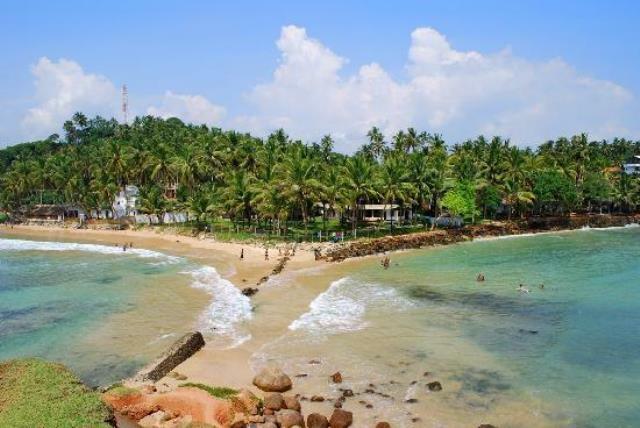 At the southern tip of Sri Lanka lies the beach town of Mirissa. The majestic beauty of Mirissa proves that Marco Polo really knew what he was talking about. Trincomalee is a port city on the Eastern Province of Sri Lanka. Nearby are several tourist attractions such as Arugam Bay, Yala East National Park and Pottuvil. 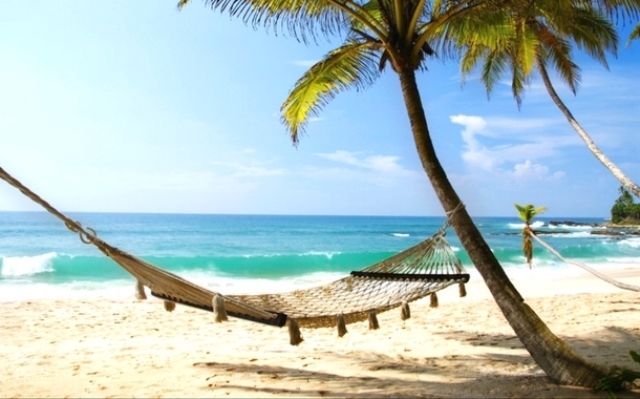 Trincomalee is also a leading tourist destination in Sri Lanka for its many attractions, which include Koneswaram Temple, Dutch fort, Trincomalee Beach, its harbor and a number of hot springs. 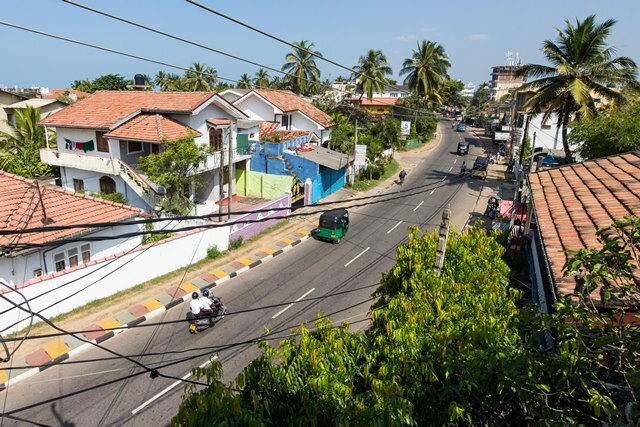 The town of Negombo is a major tourist destination in Sri Lanka. It is about 37 kilometers north of the capital city of Colombo. This town has a small port and a fishing industry that has gone on for centuries. The town’s economy is maintained by its tourism, fishing and production of cinnamon, brassware and ceramics. But what really makes this town popular is the Negombo lagoon and beaches. The mystical island-nation of Sri Lanka is located in the Indian Ocean and Bay of Bengal. One of its top beaches, Arugam Bay Beach, is considered by many as one of the top ten surfing locations in the world, and it is not as crowded as the rest. 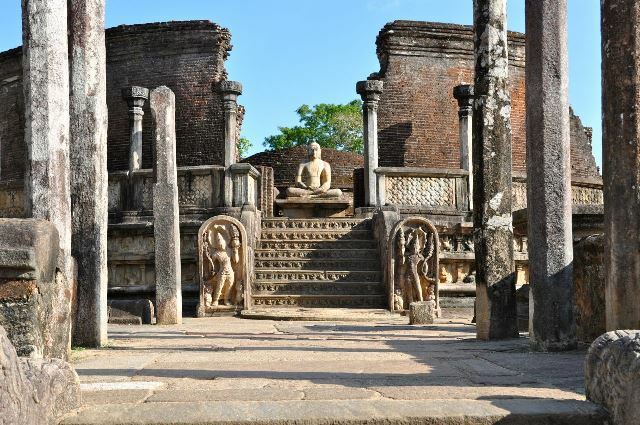 Since the civil war, Sri Lanka has quickly become a leading tourist destination in South Asia with a steady influx of visitors mostly from Europe and the rest of Asia. 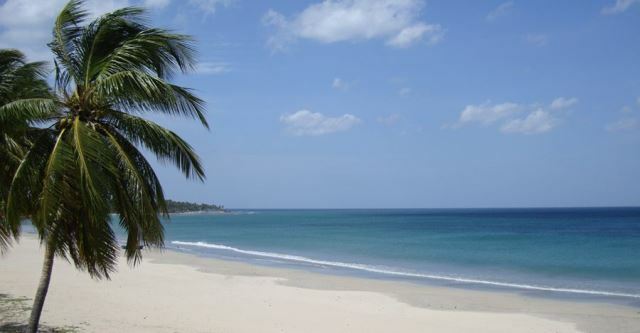 People are pouring in to enjoy the pristine waters and fine sands of Arugam Bay and other Sri Lanka beaches. The coastal village of Unawatuna in the district of Galle in Sri Lanka is famous for its beaches, natural attractions and history. 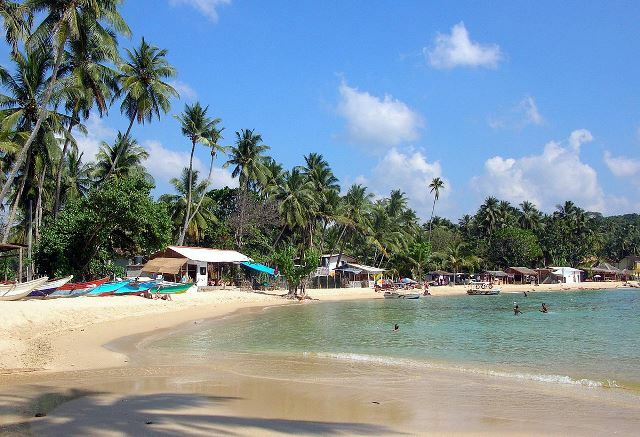 It is a major tourist destination in the country as well as Galle district.